More PiYo coming to Albuquerque! Categories: PiYo | Tags: albuquerque fitness, DeAnna Dimmitt, PiYo, Snap Fitness | Permalink. 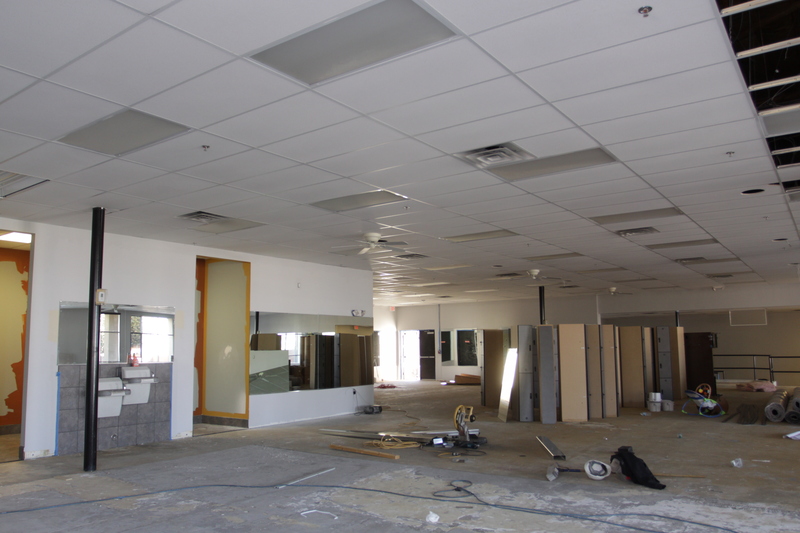 Snap Fitness is expanding. ABQ Tramway Club is coming soon! I’ve been really blessed to work with so many great health clubs who support me in my endeavors. Some of you may not realize that I’ve been teaching PiYo since December of 2010, but it was always a casual thing until a few months ago when I decided to get serious about it. Once I changed my mindset, doors began to open and teaching opportunities presented themselves in abundance. One of my biggest supporters has been Snap Fitness. 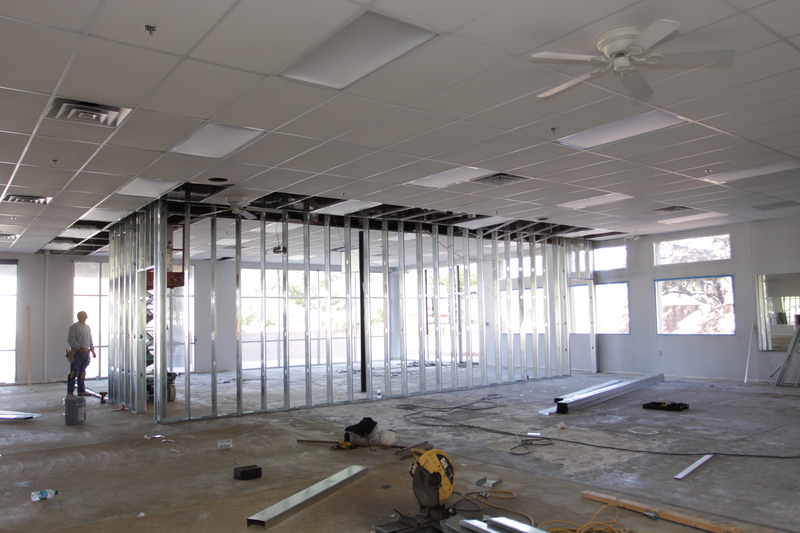 I currently teach four regular weekly classes at the ABQ Unser club and now they are opening a new gym on Tramway! The ABQ Tramway club is slated to open in November and is located at Tramway and Indian School. 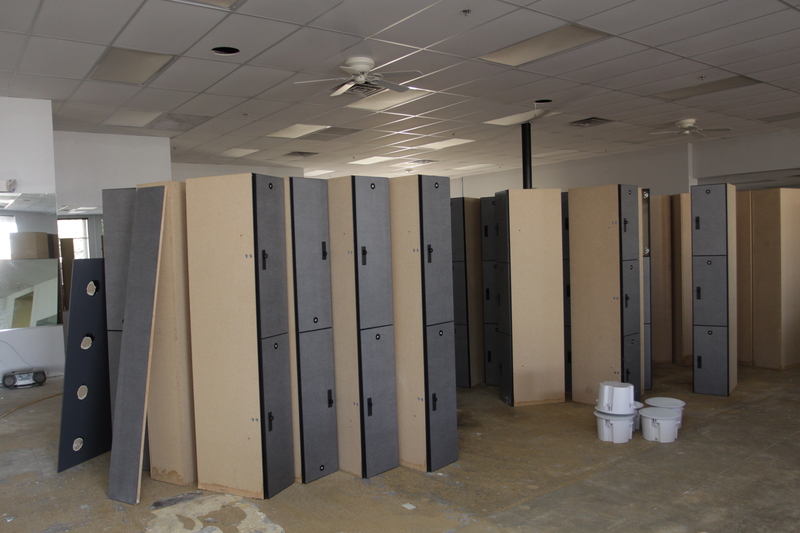 I am so excited to bring PiYo to the east side of town! Last week I decided to drop in to check out the new digs and take some photos to document the progress on the construction. Some exciting features of the ABQ Tramway club include the huge 2nd floor outdoor patio (think we’re gonna have PiYo On The Patio? You know it!!! 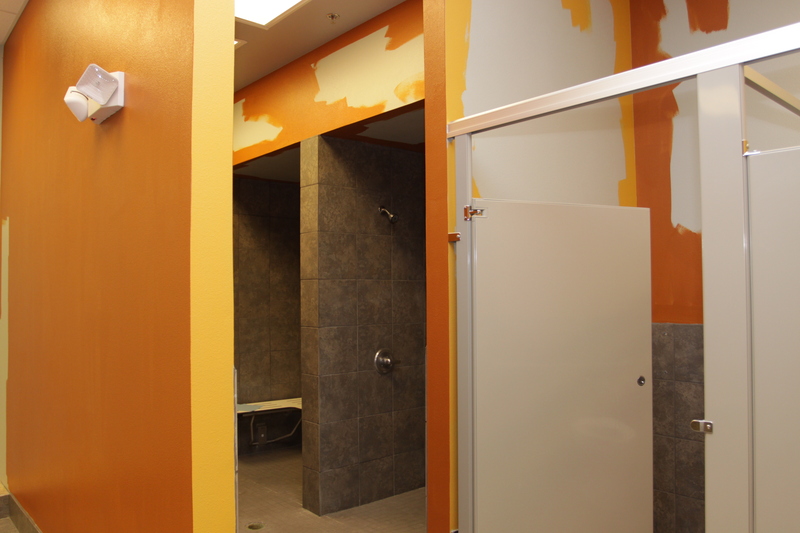 ), large GroupX room, and locker rooms with showers! 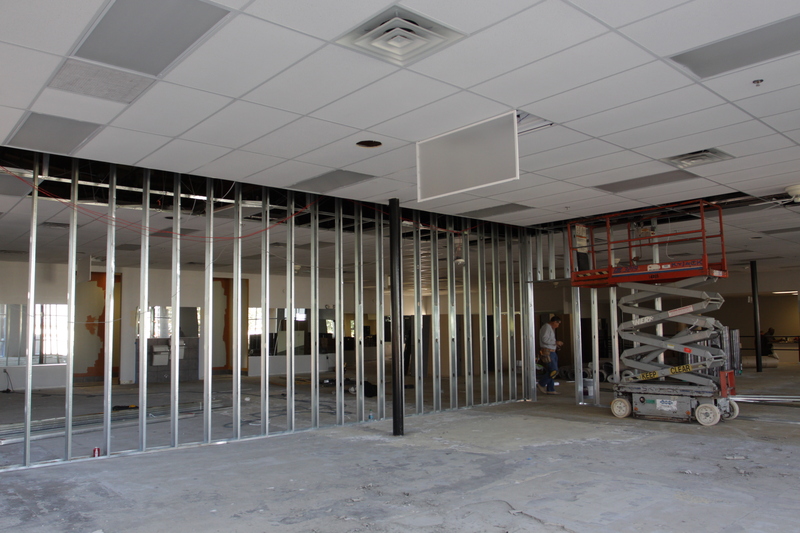 You have to use your imagination a little bit as the construction is still very much underway but in a few short weeks this will be a brand new, uber plush, Snap Fitness center! This is the inside of the GroupX room. 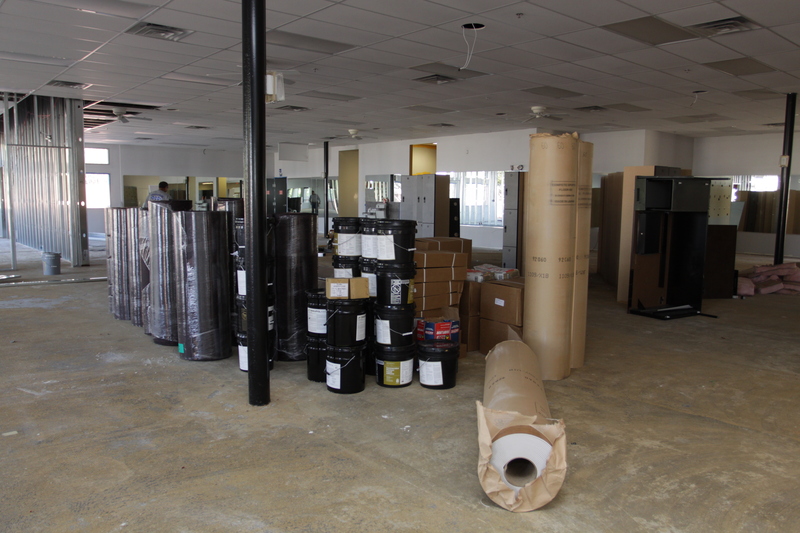 Future home of PiYo! 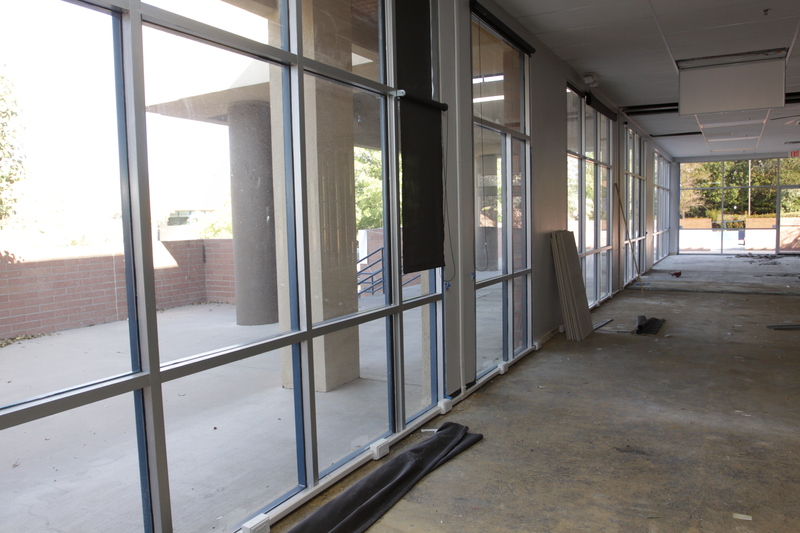 Future home of ellipticals, treadmills, and weight machines. Future home of your gym bags! You see that patio out there? It wraps all the way around two sides! 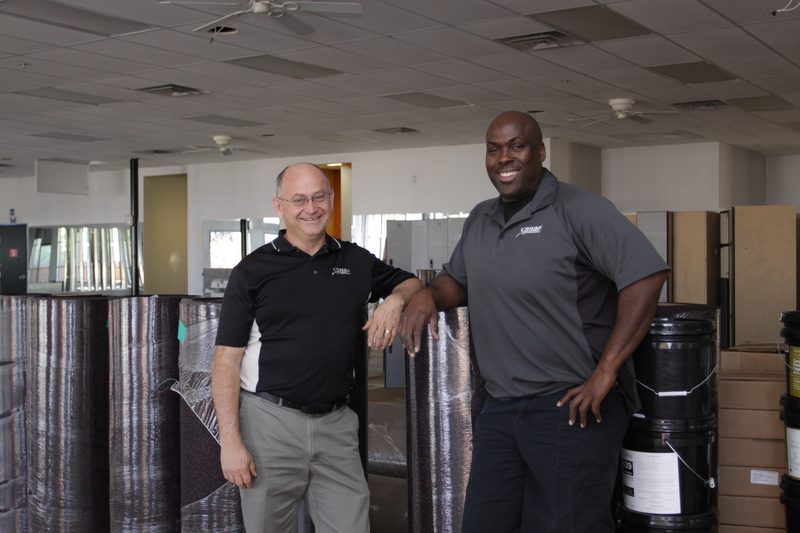 Owner, Lynn, and manager, Willie, oversee the progress on the new Snap Fitness! Categories: PiYo | Tags: albuquerque fitness, PiYo, Snap Fitness | Permalink. The other day I was so powerfully motivated to write but had no time. Today I have the time but my mind is a blank slate. I wanted to talk about resistance and influence and getting out of the way but what did I want to say about these things? I had knocked over my bookshelves and the anxiety of the world fell in on me. When I regained my equilibrium I wanted to tell you to be mindful, to balance the influence you exert with the influence you absorb. I wanted to say that being a star sheep in anyone’s flock is still being a sheep. I wanted to challenge you to release your affiliations. What are your religious affiliations? My answer: God is in the details. Decipher with caution. What are your political affiliations? My answer: I think for myself. Once again, decipher with caution. My answer: They know who they are. I put no stickers on my car. Like a hummingbird, always on the lookout for predators, I can’t focus when things move in my peripheral vision. Well, there’s nothing moving now so where’s the words? If you had no emotional attachments, is this the life you would order from a catalog? No? Then why did you select it? Or more accurately, why did you fail to un-select it? You can do that, you know; un-select. I’m reminded of the old WinRock mall. One could not go there without being harangued by the drone of saws on metal. They thought they were being smart; fixing, fixing, fixing…. Fixing the mall to death. The lesson here is not to keep fixing, the lesson is to jump the tracks. We’ll not be given time for creation. We’ll be asked to create in real time. Categories: Balance and Coordination | Tags: construction, creation, DeAnna Dimmitt, influence | Permalink. Inversion avoidance no more. Katja Lauterstein helps me go upsidedown! Everyday you have a choice. Is today the day you confront an obstacle and give yourself more freedom or is today the day you accept the obstacle as a limitation? Which day is it? 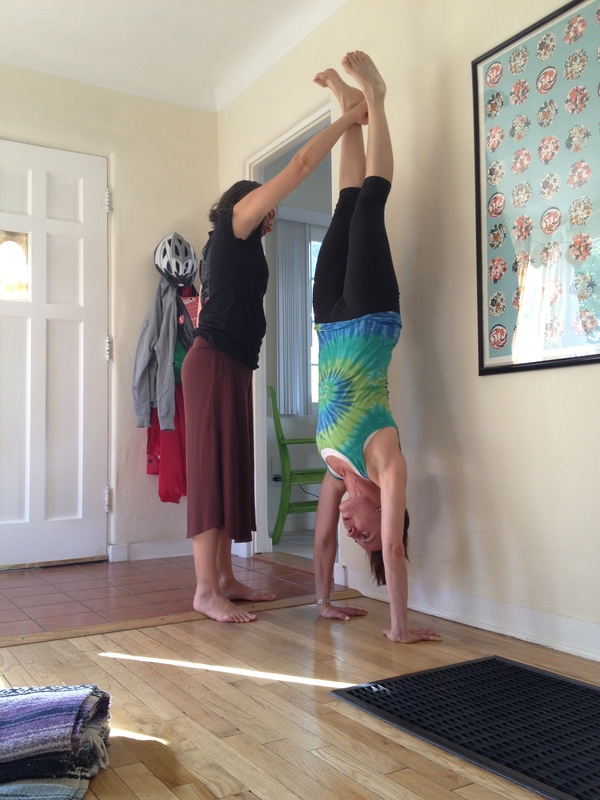 I’ve been avoiding inversions for a long time. One can get pretty far without ever having to stand on their head. In fact, it seems that most people are perfectly happy to remain right side up so the likelihood of being called out is pretty low. Why do I care? It’s not like I think that standing on my head is going to fix my broken relationships or end world hunger. No, probably not. It’s a personal reason. I care because I’m afraid of falling on my back. I’m afraid to fall, knock the wind out of my lungs and lay on the floor gasping for air like a sad fish. Oh god, what if someone saw that happen? Or worse, what if I couldn’t get up and no one was there? Best to leave it alone. That was my brilliant solution. Just leave it alone. Ok then, so now what? I took inventory of my friends, in search of someone with a more advanced skill set than myself, and that lead me straight to Ms. Katja Lauterstein. She’s a 500+ hour certified yoga instructor. If anyone can get me going on this, it’s her. And guess what? 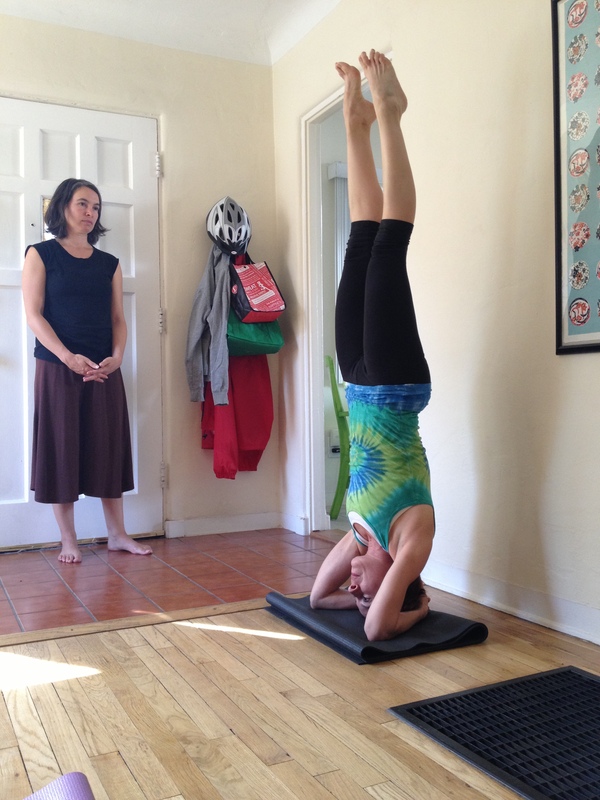 In under an hour, with proper instruction, I performed my first ever unassisted headstand! This one proved to be exponentially more challenging but at least now I believe that it can be done. Belief is half the battle. Categories: Balance and Coordination, PiYo | Permalink. Categories: Motivation, PiYo | Tags: Inspiriational transformation, low impact exercise, PiYo, wellness, yoga | Permalink.